Workpower’s Environmental Services has specialised in land management and environmental rehabilitation since 2004. 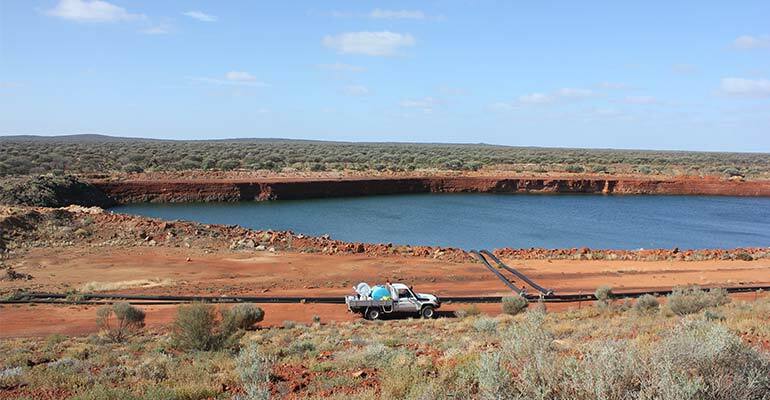 We offer leading Western Australian land management and environmental rehabilitation services with extensive experience in implementing a wide range of environmental management projects across WA and in the Middle East. Our dedicated team of highly qualified industry professionals know how to maximise the success of your project, and we have a proven record of completing contracts on time and on budget. Our staff operate to ISO 9001 standards, and offer in-depth project management to ensure that your environmental works are a success. Fully qualified to investigate, treat, and protect your native bushland against disease. Our fully trained, registered, and equipped team can map, treat, and rehabilitate Phytophthora (Pc) Dieback infected areas across the diverse Swan Coastal Plain. We have already successfully managed a number of native bushland reserves for the City of Cockburn. Samples are analysed by the Centre for Phytophthora Science and Management (CPSM) at Murdoch University. We then use Dieback Working Group (DWG) recommended phosphite treatments to treat infected and adjacent areas. Our team hold the required permit for off-label use of phosphite from the Australian Pesticides and Veterinary Medicines Authority (APVMA). Workpower has been involved with wetland management since 1993. We specialise in aquatic weed management, such as the removal of Typha, giant reed, frogbit, duckweed, and many other species. These are difficult to control using traditional herbicides due to the proximity to water ways and native fauna. Nutrient stripping plantings along watercourses can help to reduce the incidence and growth of many aquatic weeds. We can design, supply, and install wetland rushes and sedges that are ideally suited to this purpose. These plantings can also enhance environmental value. It strengthens the habitat for native fish and other aquatic species, which then control pest species like mosquito larvae. We provide a complete range of sustainable seed collection services of local provenance seed. Our seed testing includes pre-treatments, such as dry or wet smoking, scarification, and heat/cold treatments. Licensed through the relevant State Government bodies, we abide by their requirements for ethical collection and storage of native seed stock. We have successfully collected viable seed from the Pilbara to Perth and into the south west of WA. 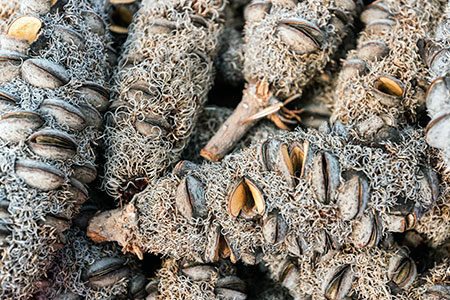 Our staff have been trained in the correct recording and reporting procedures and are experienced and trained in batching, labelling, and storage of native seed. We can source independent germination/viability testing if required. Our clients are welcome to visit our seed storage facility in Forrestdale – we welcome your inspection and involvement. Depending on our clients’ needs, the seed we collect for specific projects can be grown in our own nurseries to your exact requirements. We also have a stringent dieback management plan in place and precautions are always put in place when visiting collection sites. Our team has managed a diverse range of environmental rehabilitation projects. We work on both large and small projects, across Perth’s Swan coastal plain, regional WA, and internationally. Our experience lies in the development and implementation of environmental rehabilitation plans that maximise on-ground results. We use the appropriate plants and preparation and are always mindful of budgetary constraints facing many projects. Our Perth based native tubestock nursery can provide a comprehensive range of native dryland tubestock. They also have a wide range of wetland and dryland rushes and sedges suited to any environmental rehabilitation project, no matter the scale. We possess years of experience in constructing fences and windbreaks for environmental projects. Our team can supply and construct rabbit proof fences, mesh or shade cloth windbreaks, and do post and picket fencing to exclude pedestrian and vehicle traffic from your rehabilitation project. Our fences range from rabbit proof mesh through to standard agricultural fencing or pine post and rail designs for public open spaces. If you require maintenance, we have a specialist team that can monitor and maintain your fences, as well as provide a comprehensive repair service following fire damage or damage caused by vandalism. Through the years, we have completed many diverse and challenging dune restoration projects with excellent results. We are experienced with rehabilitating coastal vegetation complexes in challenging and extreme weather conditions, from Geraldton to Busselton. Our vehicles for dune restoration projects are low impact, to minimise damage to delicate beachside environments. 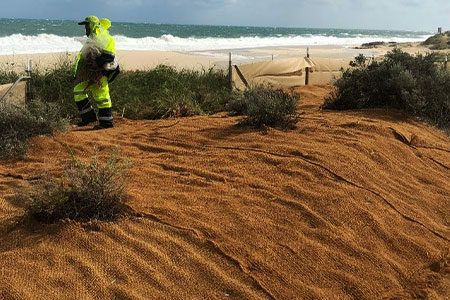 One previous contract in Jurien Bay required the restoration of a denuded dune system, which had also been subject to dredging spoil from the nearby harbour. 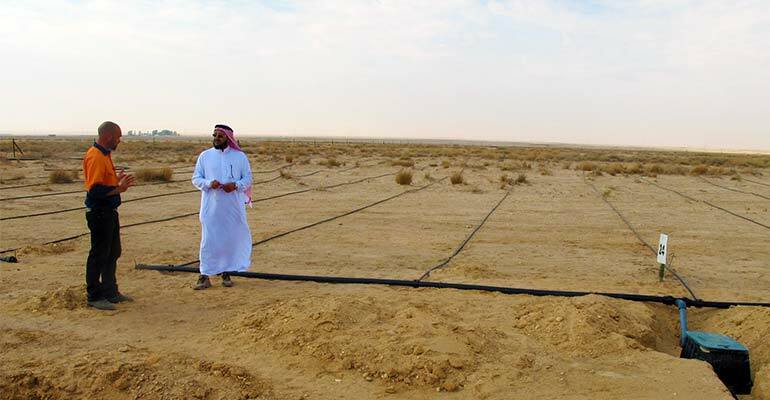 We provided windbreak fencing (pine poles, wire and shade cloth), direct seeding, planting, and project management of the site. Additionally, we ensured ongoing monitoring, weed control, and site condition reports for the subsequent 12 months. The team is highly efficient in supplying and installing erosion control products. We are experienced in a wide variety of locations and situations, including steep banks, riparian zones, and foreshore and dune environments. Team members have Work Safely at Heights CPCCCM1006A qualifications and achieved excellent planting and erosion control results on steep batters using harnesses to complete the works. We can provide your project with both biodegradable and non-biodegradable erosion control product installation. Our experienced staff are well equipped in fauna monitoring and management. 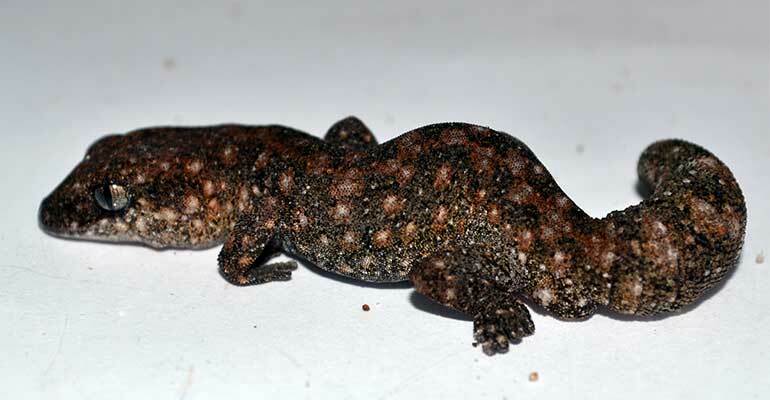 We can arrange fauna and snake relocation on civil or mining projects. Other services we provide include sand pit track observation sample plots, bait traps, and invertebrate sampling. Our fleet of late model 4WD vehicles and the advanced 4WD training provided to our staff means they can service remote locations safely and effectively. Since 2004 we have provided premium environmental weed control and are fully licensed and registered through the Department of Health. All staff have provisional pesticide licences and are in high demand for weed control in sensitive areas. We’re able to accurately identify weed species and the appropriate controls. This selective weed control has been very effective in the eradication of species, such as arum lily. In a previous contract, we completed annual veldt grass controls for Kings Park Botanical Gardens. The team worked on the areas which had a combination of native and non-indigenous grasses, selectively applying herbicide and spot spraying to the introduced species only. 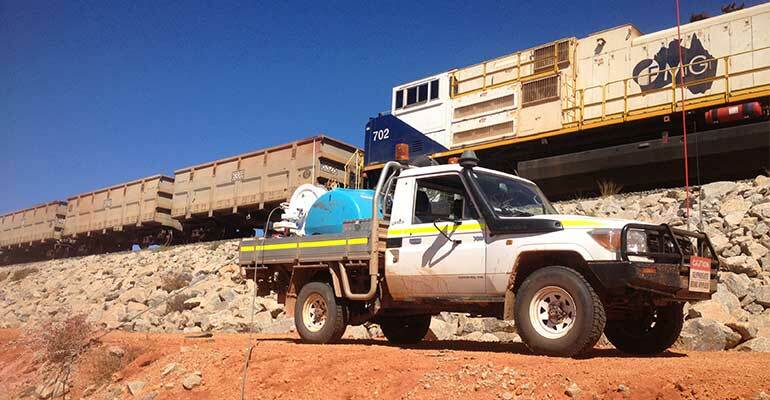 We currently have four 4WD vehicles equipped with new Quikspray units and kitted to mine specifications. We pride ourselves on our capacity to deliver Perth’s best environmental management services using a highly skilled workforce. Our multi-disciplined staff have a diverse range of qualifications, including: BSc (Environmental Science), BSc (Zoology), BSc (Marine Biology), and Certificate/Diploma Land Management. We’re also certified with: Traffic Management Control, Senior First Aid – Workplace Level 2, Construction Safety Awareness (White card), Work Safely at Heights CPCCCM1006A, and the Application of OSH requirements, policies, and procedures in the Construction Industry CPCCOHS2001A. No matter what the conditions, we have the resources and expertise to handle any situation. And if you’ve got a large project, we’ve got a wide variety of services available. Together with our Property and Fire & Electrical Services, Wholesale Nursery, and Packaging & Warehousing no project is too difficult to manage. We can offer you a convenient, cost effective, and comprehensive packaged service. Summer is coming and it’s the season for outdoor activity – but it’s also a period of high risk for deadly dieback spread and infection. Is your bushland or reserve safe?